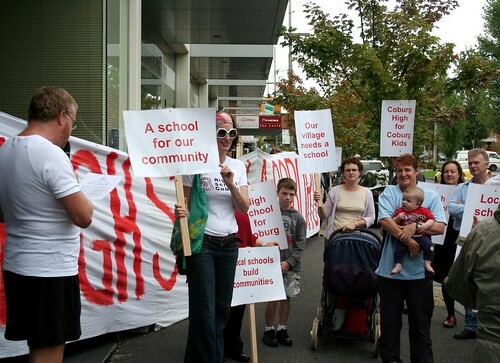 Last Friday, High School for Coburg parents group braved the rain to rally outside Minister for Education Bronwyn Pike’s office last Friday. Minister Pike has recently agreed to set up a task force investigate the demand for a new school in the Coburg area. “We applaud Minister Pike and her commitment to look at this long standing issue and to encourage her to set up a truly independent taskforce to examine the issue now,” said Cate Hall, co-founder of the HSC group. However, in the Moreland Leader on Monday 1 February, the Minister was talking down the need for a Coburg school before a taskforce has even been formed. 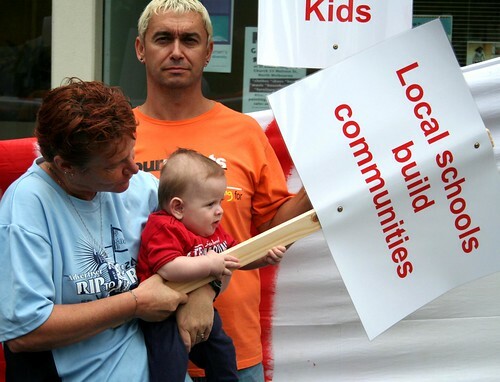 “Minister Pike said she is concerned a Coburg High would not be used. We remind her that 96% of the respondents in the HSC parental attitudes and intentions survey said they would send their children to a Coburg High. Her statistics are incomplete and misleading and her obvious bias makes it imperative that this task force has an independent chairperson and a mandate to be truly impartial." Hall said. A High School for Coburg report card was presented to the Minister's office. You can read and/or download it here. There was also coverage of the rally in the Moreland Leader - with the opportunity to have your say! View more pictures of the rally over at our Flickr page. 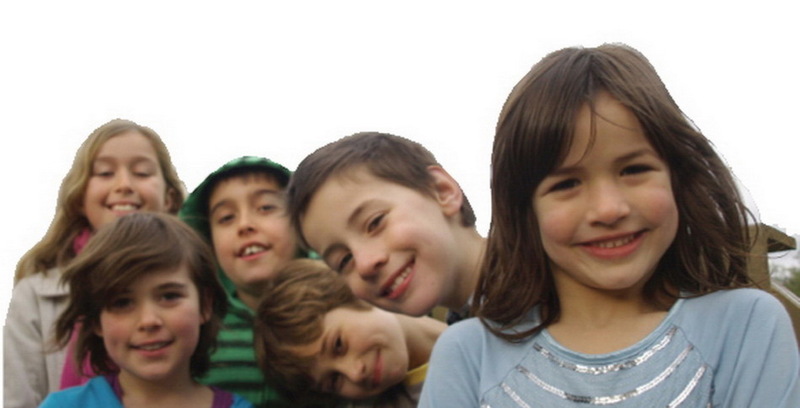 Can you help us promote Playtime in the Park? HSC and Ride to Pool day this Sunday!